that unexpected death would bestow a dubious form of immortality. He simply stepped from the New York City streetcar that September afternoon in 1899, and became the nations first pedestrian struck and killed by an automobile. Today’s editorial in the Kingman Daily Miner about the world’s first museum dedicated exclusively to the electric vehicle led me to reflect on Bliss, his demise, and how there is little new under the sun. 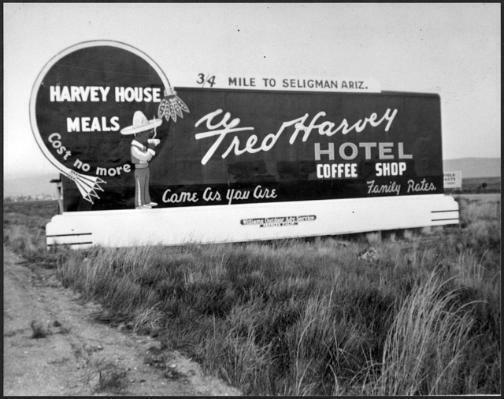 This view of Beale Street in Kingman, Arizona is courtesy the Mohave Museum of History & Arts. but he wan’t wealthy, and he didn’t include me in his will. As to treasure, last month I found a 1939 dime in my change, and acquired a promotional brochure for Dinosaur Caverns (now Grand Canyon Caverns). So, you may ask, how do I intend to share the wealth? What, exactly, are the golden opportunities alluded to? To explain that, I will need to start with a bit of shameless self promotion. First, I am taking to the road again. On July 22, I will be signing books and the new DVD at Autobooks-Aerobooks, 2900 Magnolia Boulevard in Burbank, California. There are other tentative appearances in southern California that bracket the one in Burbank but these are awaiting confirmation. I will provide dates, times, and locations as soon as possible. Also, please feel free to contact me to schedule an appearance; a book signing, a presentation, or both. 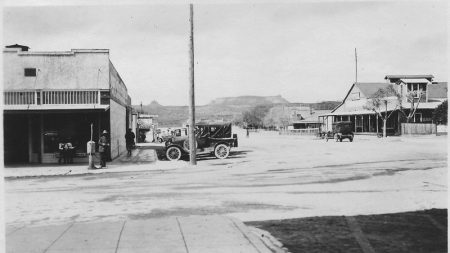 For the 2017 season I have created a presentation entitled Kingman, Arizona: 120 Years of Tourism. The presentation may seem a bit narrow in scope. 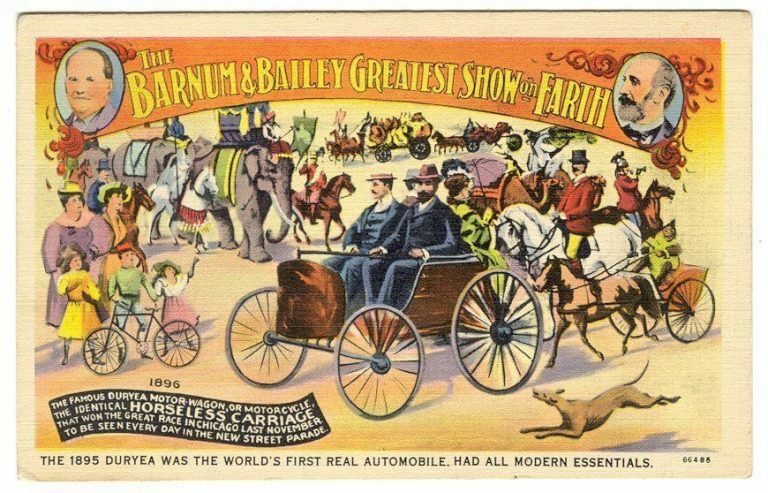 However, as it includes tales of Louis Chevrolet, Buster Keaton, and Clark Gable, political intrigue that resulted in the rerouting of a highway, and the arrest of a celebrity for indecent exposure, I am confident that you will find it interesting. with KC Keefer, the brilliant videographer behind the Genuine Route 66 series and a series of videos on forgotten places such as the Painted Desert Trading Post and Glenrio in partnership with Dr. Nick Gerlich. The topic of conversation was Route 66 as a catalyst for economic development and revitalization in rural communities. As that has been the subject of recent Jim Hinckley’s America blog posts as well as Facebook live programs, I found his insights and thoughts to be particularly relevant. In building the foundation for economic development in a community, tourism as a primary component is a very poor choice. 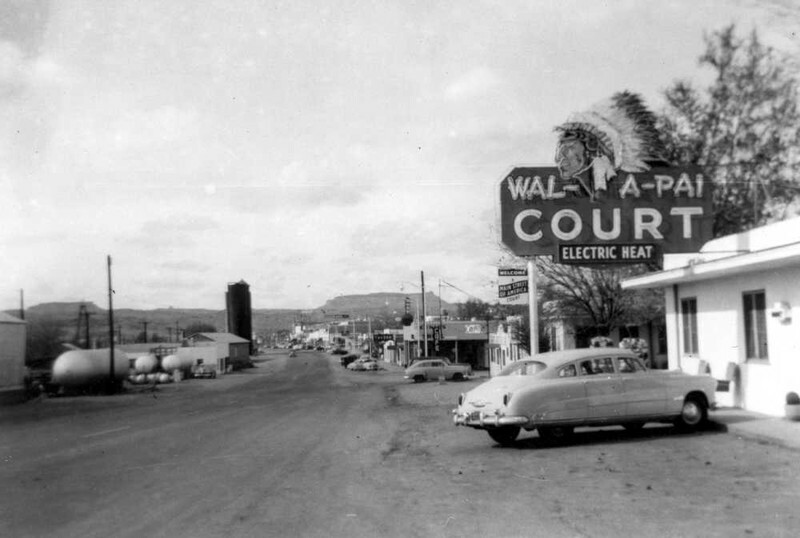 However, tourism should always be considered a component in the creation of an economic development plan, especially in a community that has Route 66 as the main street through its historic business district. 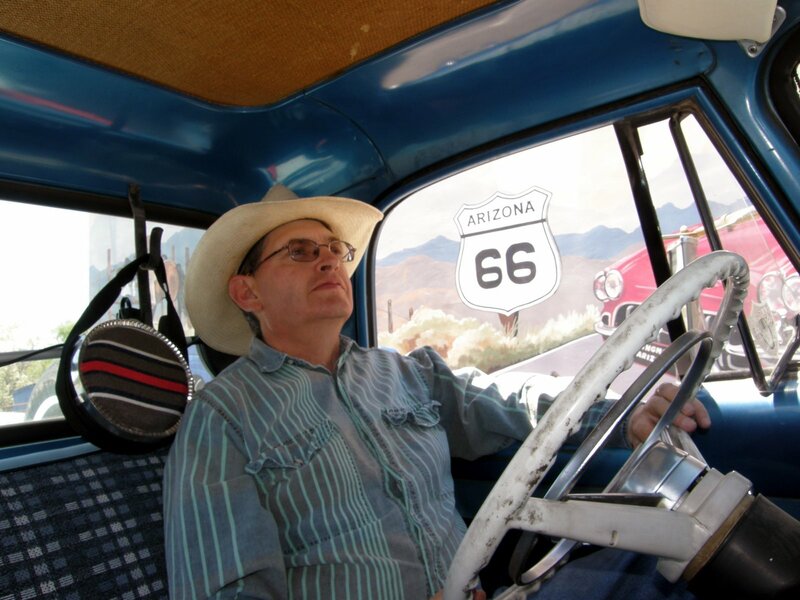 Additionally, in these communities all marketing should include a Route 66 element. The popularity of the road will magnify these type of initiatives. often with tremendous results. From electric cars to German adventures, this has been a most amazing year.